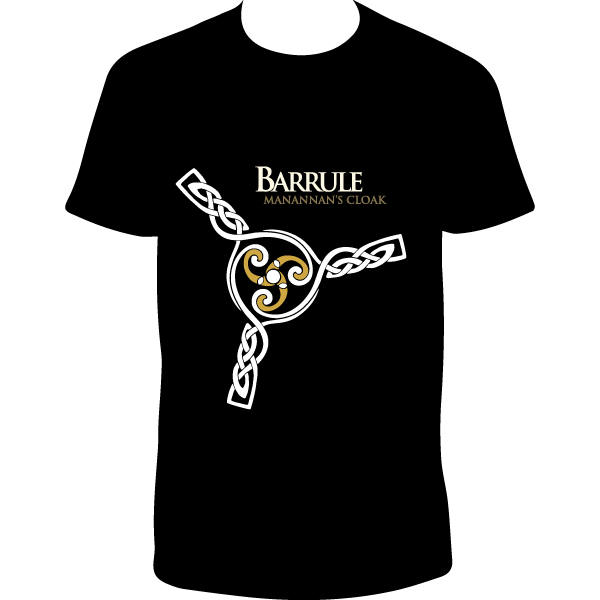 You can now be the proud owner of a Barrule Manannan’s Cloak T-Shirt! Available in a unisex or slimmer ladies fit in various sizes. Unisex shirts are currently out of stock, but we’ll be ordering some more soon!